Women’s Spaces Radio Show with host Elaine B. Holtz and guests Regina Brennan on the 2018 Youth Summit and Mara Ventura and Maria Guadalupe Garcia on North Bay Jobs With Justice, recorded on 9/17/18, has been uploaded to the web archives. Women’s Spaces Radio Show with host Elaine B. Holtz and guests Regina Brennan on the 2018 Youth Summit and Mara Ventura and Maria Guadalupe Garcia on North Bay Jobs With Justice, recorded on 9/17/18, has been uploaded to the web archives. The show was recorded, broadcast and streamed over Radio KBBF 89.1 FM in the NorthBay on Monday 9/17/18 and repeat broadcast and streamed over Radio KPCA 103.3 FM in Petaluma on Tuesday 9/18/18. 1. 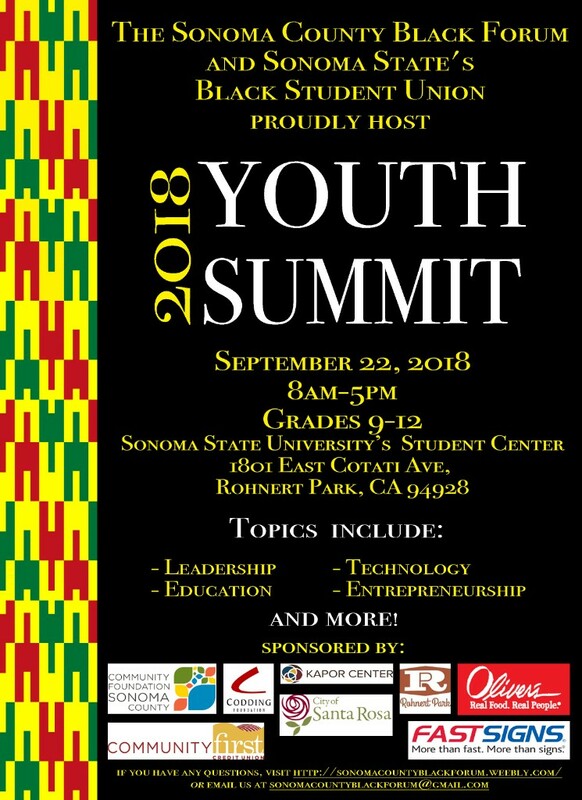 Regina Brennan shares her concern for preparing youth for a sustainable future and her path to helping form the Sonoma County Black Forum, the co-sponsor of the 2018 Youth Summit with the Sonoma State University Black Student Union this coming Saturday September 22. The all day event is free for youth of grades 9 -12 and their parents. There will be workshops given for youth on coding, financial literacy, college and careers and also a workshop for parents. The Youth Summit was inspired by such annual summits at Stanford University, and it gives youth some glimpses into careers that encourage them to work for that goal and where to look for resources to support that mission. About our Guest: Regina Brennan decided to retire from the Santa Rosa City School District in 2017 after nearly 30 years as a classroom teacher. Her teaching career began at George Washington Middle School in Long Beach CA where she was Teacher of the Year in1993 and ended at Santa Rosa High School where for 18 years she taught a variety of World History classes. Retirement means developing her small gardening business, learning Spanish, spending more time with her family, and trying to stay relevant during uncertain times. She, along with a small group of educators and activists created the Sonoma County Black Forum. 2. Mara Ventura and 3. Maria Guadalupe Garcia talk of the need of their chapter North Bay Jobs With Justice, one of 52. of the national labor organization Jobs With Justice., that was founded 31 years ago. Mara and Maria also share their path into labor activism. They explain how jobs with just and safe working conditions and just compensation are needed for a healthy work and family life. They also talk about Workers Rights Boards being set up in various localities and how it is a more just alternative for labor to the National Labor Relations Board (NLRB). About our Guest: Mara Ventura is the Director of North Bay Jobs with Justice, a local workers rights and immigrant rights organization. She’s been a student organizer for 4 years throughout Oregon and Washington, a labor union organizer for 6 years throughout the country, and has been organizing here with North Bay Jobs with Justice since January of 2017. About our Guest: Maria Guadalupe Garcia is the Lead Organizer of North Bay Jobs With Justice. . Maria previously worked with the California Faculty Association on a statewide campaign called Students for a Quality Education, where students and faculty together are fighting for a free, accessible and quality education at all the California State Universities. Maria began as the Lead Organizer for North Bay Jobs With Justice after helping Sacramento put Rent Control on the ballot, this past Spring. Women’s Spaces Radio Show with host Elaine B. Holtz and guests Zen Honeycutt on Unstoppable Moms Across America sounding alarms on GMOs, recorded on 8/13/18, has been uploaded to the web archives. Women’s Spaces Radio Show with host Elaine B. Holtz and guests Zen Honeycutt on Unstoppable Moms Across America sounding alarms on GMOs, recorded on 8/13/18, has been uploaded to the web archives. The show was recorded, broadcast and streamed over Radio KBBF 89.1 FM in the NorthBay on Monday 8/13/18 and repeat broadcast and streamed over Radio KPCA 103.3 FM in Petaluma on Tuesday 8/14/18. 1. Zen Honeycutt share how she transformed her anger of discovering the role GMO food had in her three sons suffering from the symptoms of autoimmune diseases into her own research and into reaching out to other mothers across America to share stories of how a diet of GMO food affected their kids with disease. This spurred her on to found the non-profit organization Moms Across America, opening the door to speaking on network tv and at internationla events. Zen recently published her book, UNSTOPPABLE: Transforming Sickness and Struggle into Triumph, Empowerment, and a Celebration of Community. Zen let’s us know what we consumers can do to remove GMOs from the diet and from the store shelves. Zen also comments on the Federal Civil Court ruling on awarding an ailing goundskeeper with leukemia $289 million for Monsanto knowingly made false claims on the safety of the herbicide Roundup with the carcinogenic ingredient of glyphosate. The GMO strategy of Monsanto (recently purchased by Bayer into the world’s largest agribusiness and seed company) is based on glyphosate being safe, but a federal court has found the company lying about its product safety. About our Guest: Zen Honeycutt is the founding executive director of Moms Across America, a non-profit National Coalition of Unstoppable Moms, and author of the new book UNSTOPPABLE: Transforming Sickness and Struggle into Triumph, Empowerment, and a Celebration of Community. Zen has three boys with allergies, asthma, autoimmune, and autism symptoms which greatly improved when they went GMO-free and organic. In the process of creating Moms Across America, and becoming an international speaker, she discovered that thousands of Moms are seeing the same results. With the motto “Empowered Moms, Healthy Kids,” Moms Across America has grown rapidly during its first five years with over 600 leaders having created 1,000+ community events in all 50 states, and marching Moms in many civic parades drawing attention to healthy diets without GMOs. Zen is also the director and producer of the short documentary Communities Rising. The Moms Across America and now Mothers Across the World networks are a driving force in transforming the food system and health around the world. Zen has been featured on CNN, the Dr.Oz show, the Wall Street Journal, CSPAN, ABC 7, and Moms Across America has been on Fox News, the Wall Street Journal, The Hill and more. Women’s Spaces Radio Show with host Elaine B. Holtz and her commentary in word and music on these times, recorded on 6/18/18, has been uploaded to the web archives. Women’s Spaces Radio Show with host Elaine B. Holtz and her commentary in word and music on these times, recorded on 6/18/18, has been uploaded to the web archives. The show was recorded, broadcast and streamed over Radio KBBF 89.1 FM in the NorthBay on Monday 6/18/18 and repeat broadcast and streamed over Radio KPCA 103.3 FM in Petaluma on Tuesday 6/19/18. 1. 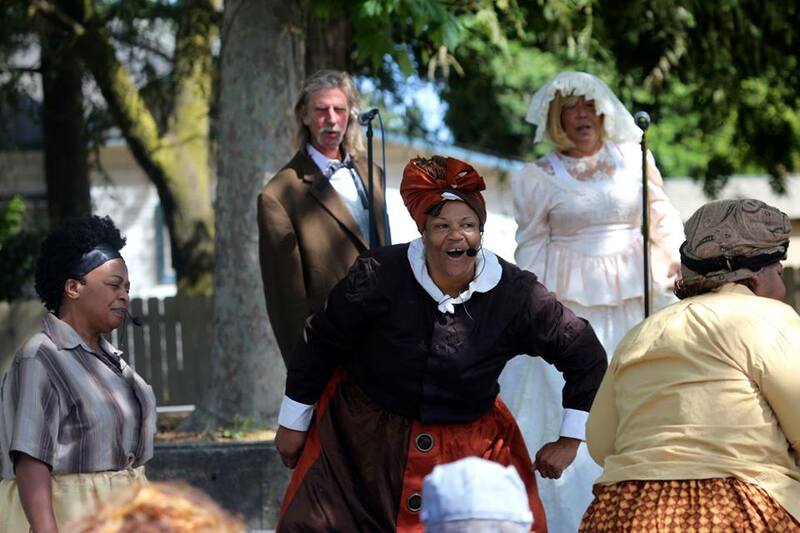 Elaine B. Holtz comments on the times through word accompanied by her favorite songs, including a report on the 48th annual Juneteenth Festival in Santa Rosa that occurred on Saturday June 16. and which she helped produce this year. This is a great event to help rid one of stereotypes often created in childhood and reinforced in our daily life by people acting unconsciously with the beliefs and resulting judgments of one another. Elaine reads the testimony of Senator Merkley who visited a federal ICE detention center for children. 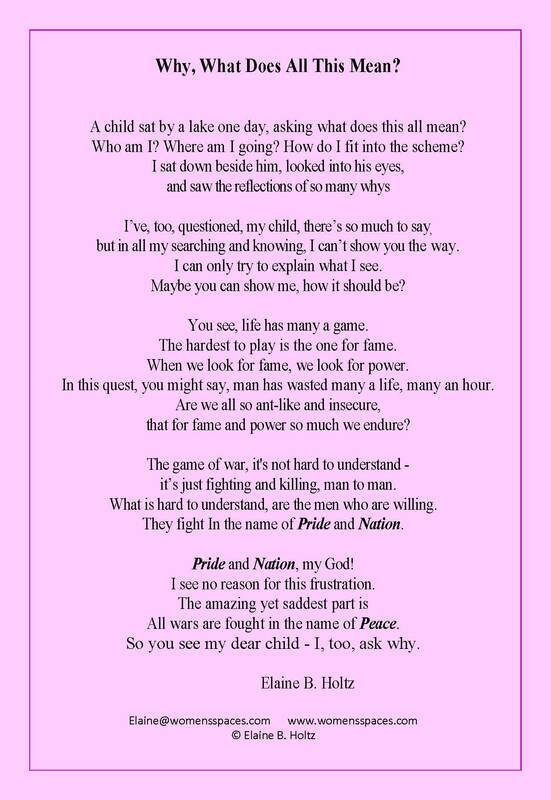 The cruelty and harm due to separation of children from their parents at our borders seeking asylum from violence in their country calls for spiritual warriors, people of conscience. Elaine reminds us that we stand on the shoulders of women who dared to rally for women’s sufferage and rights, and that the National Women’s History Project (www.nwhp.org) was founded in our own Sonoma County. The reminders are necessary as we see in our county that in the last election on June 5 that only 26% of registered voters actually voted, and only 22% statewide in California. Unions and working together against war are also commented on. About our Host: I want to tell you a little about myself, kind of a bio like I do with my guests. Well I was born in 1940 in East Los Angeles to a Jewish Family. I lived in a sheltered environment of religion and tradition. My Grandmother Rose Dorfman was very Orthodox and we celebrated every Jewish Holiday Possible. After I graduated High School at eighteen I went on to live in New York for over four years, met my first husband there and we had one child Susan who gave me two grandchildren and now I will be a Great Grandmother in Sept. In 1970 I went back to school and went on to get a Masters Degree in Education and retired in the 2003 as a Corporate Sales Manager. After retirement I went back to being an activist. Had a television show and now have been with KBBF for the past five + years. 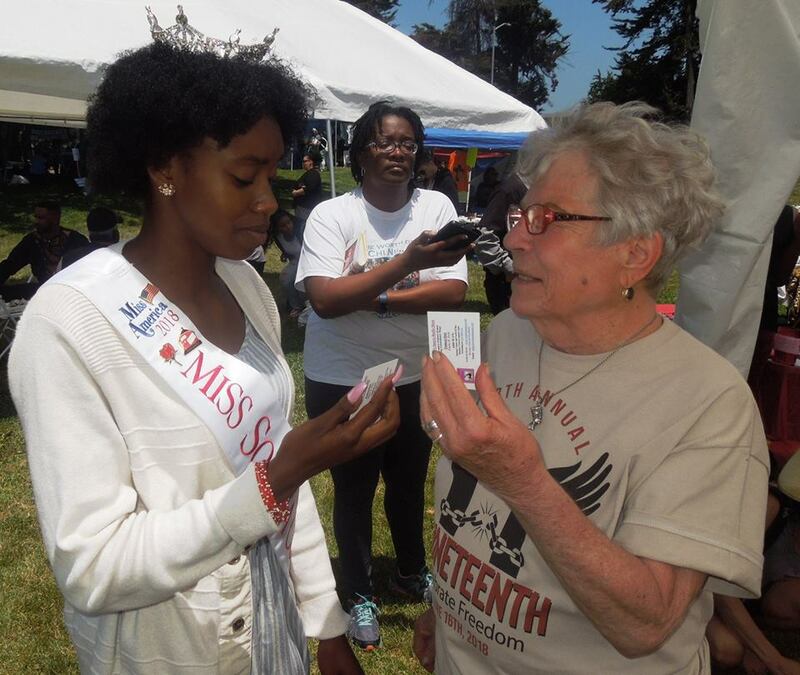 Miss Sonoma County Tyler-Avery Lewis with Elaine B. Holtz as she takes the Women’s Spaces Pledge at the Santa Rosa Juneteenth Festival on June 16, 2018. Scene from the stageplay Unschackled performed on the 6/16/18 Juneteenth Festival in Santa Rosa. Photo by Santa Rosa Community Engagement. Women’s Spaces Radio Show on KBBF-FM 89.1 with host Elaine B. Holtz and guests Joy Regan on Women Walking Parnters and Barbara Moulton on Citizens’ Climate Lobby and upcoming Climate Marches , broadcast on 4/24/17, has been uploaded to the web archives. Guest 1. Joy Regan started her company, WomenWalking: Walking Partners for Women, because of her life and work experiences: as a mediator, a single parent and the desire for community connection. As a single mom, Joy and her kids moved to a town where they didn’t know anyone. Working, getting home tired, parenting her kids, Joy wanted friends which motivated her to begin Women Walking. Joy loves to share what she’s learned about walking, listening, connection and the joy of being in community with women. WomenWalking is the “get outside to walk” movement of and for women who want to walk with one walking partner. Guest 2. Barbara Moulton is a volunteer with and Co-leader of Citizens’ Climate Lobby–Santa Rosa chapter. In the early 2000’s, she started biking for transportation out of an ever-increasing concern about global warming and fossil fuel pollution. She served on the board of the Sonoma County Bicycle Coalition for a couple of years, and has served on the Santa Rosa Bicycle and Pedestrian Advisory Board since 2009. In 2013 Barbara and her husband Tom Helm, now both retired, discovered Citizens’ Climate Lobby, which is working towards passing Carbon Fee & Dividend legislation at the national level. Citizens’ Climate Lobby is now her main focus. Barbara encourages folks to check out the actions of the local chapters of Citizenss’ Climate Lobby. Barbara will be marching in the upcoming People’s Climate March this Saturday. 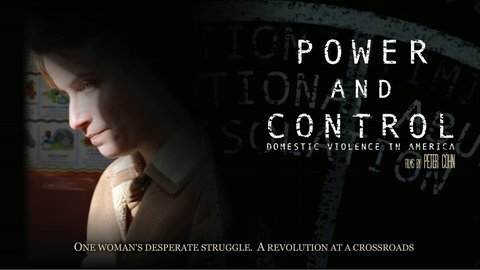 Check for a march near you to participate in.